The Venice Symphony offers a 10% discount on tickets when purchased by a group of 10 or more and groups may purchase tickets before individual concerts go on sale to the general public. If your group is new to The Venice Symphony or if you would like a representative from The Venice Symphony to speak to your group about our 2018-19 season, please call Alison Posner-Solares at 941-207-8822. 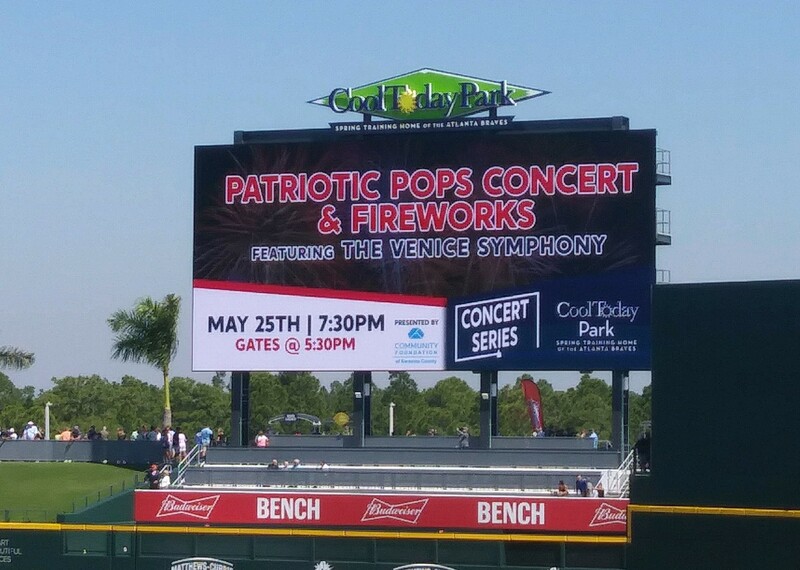 Students of any age with a student ID are eligible for half-price admission to any performance by the Venice Symphony. Ticket prices start at just $12.50.